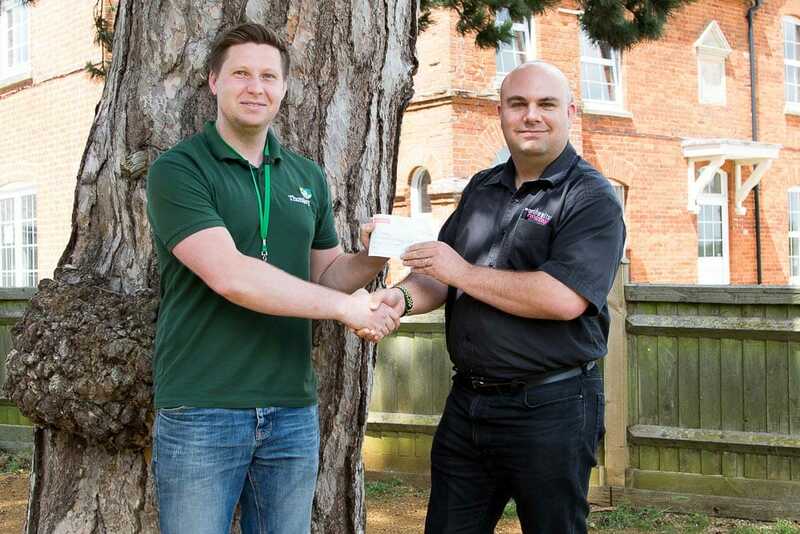 Thame portrait photographer Mark Hewitson has raised £240 for locally based charity Thomley. The Thomley charity held their annual ball on 28th May at the Oxford Belfry and Mark was the official photographer on the evening, taking images of the guests as they arrived and throughout the night. Mark also donated an auction prize worth £795, valid for a portrait experience and one of the companies incredibly popular 20” wall art products. Thomley is a local charity which supports people of all abilities and disabilities, bringing together disabled people, their families, carers and friends. It relies entirely on charitable donations with over 2000 people a year using the centre, for many of these people, the centre is a lifeline.